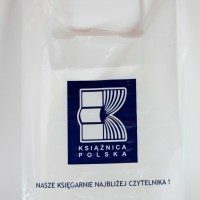 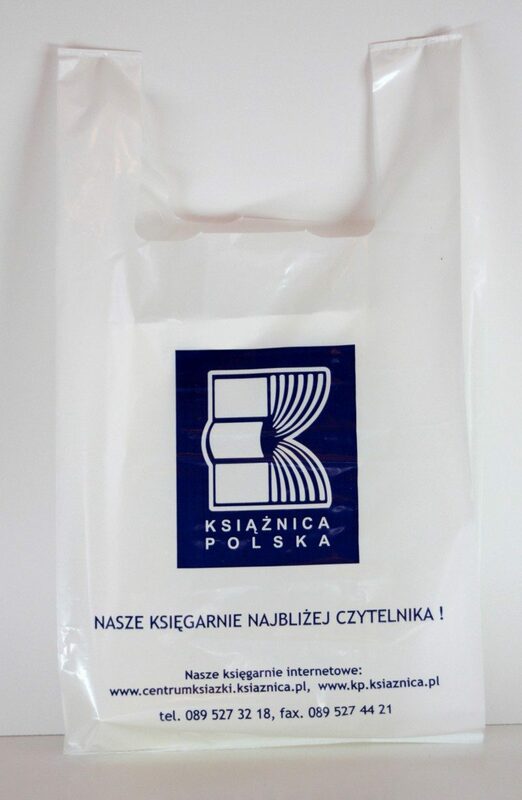 We have produced Plastic Carrier Bags since 1991. 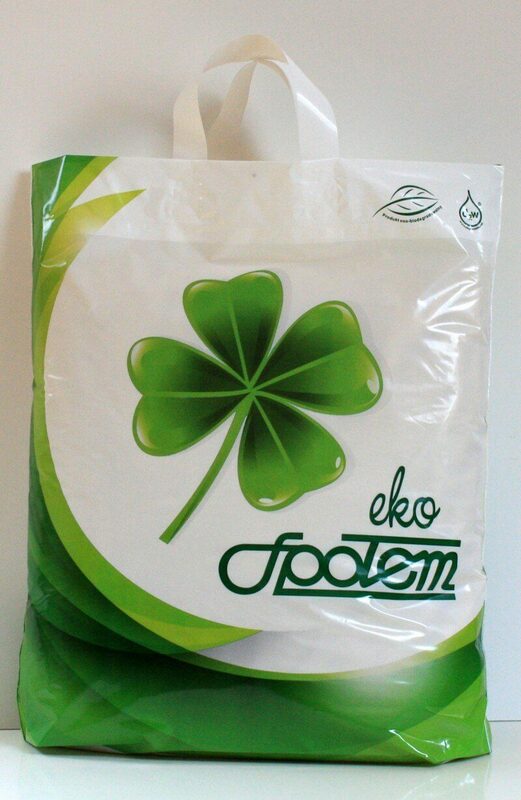 Additionaly, from 2008 we have implemented BIOdegradable components. 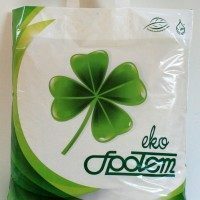 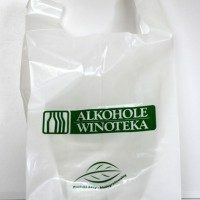 We dispose a wide range of durable and resistant to stretching, VEST bags for use in pharmacies, markets and grocery stores. 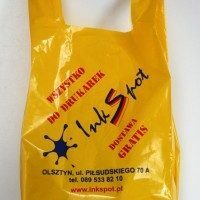 They are available in a different sizes and thickness – depending on your personal needs. 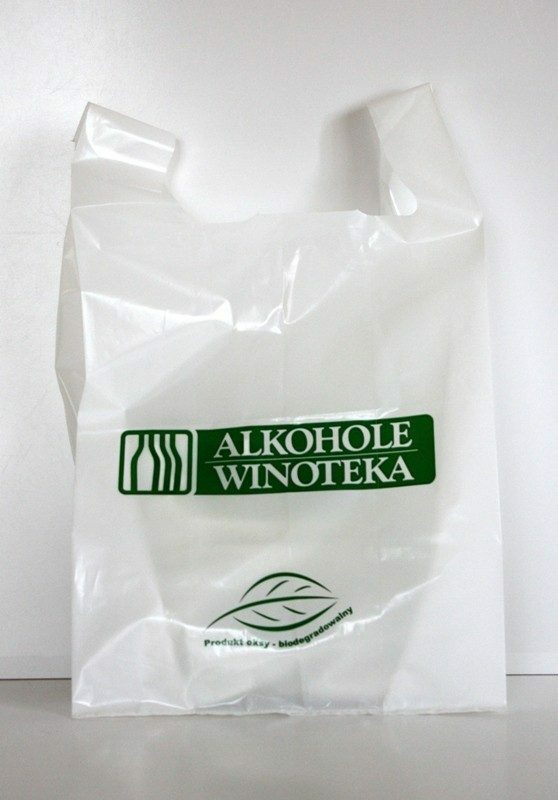 You can choose between one- and double-sided printing. 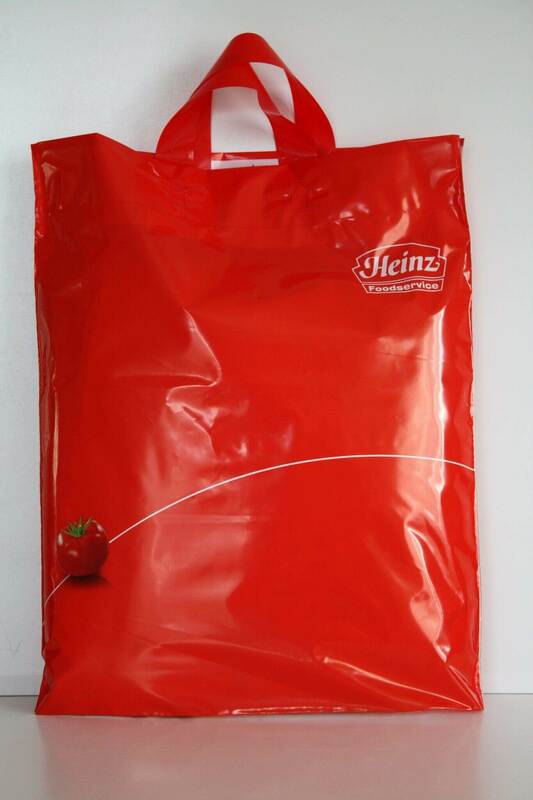 Our stock of plastic carrier bags will suit any of your various needs. 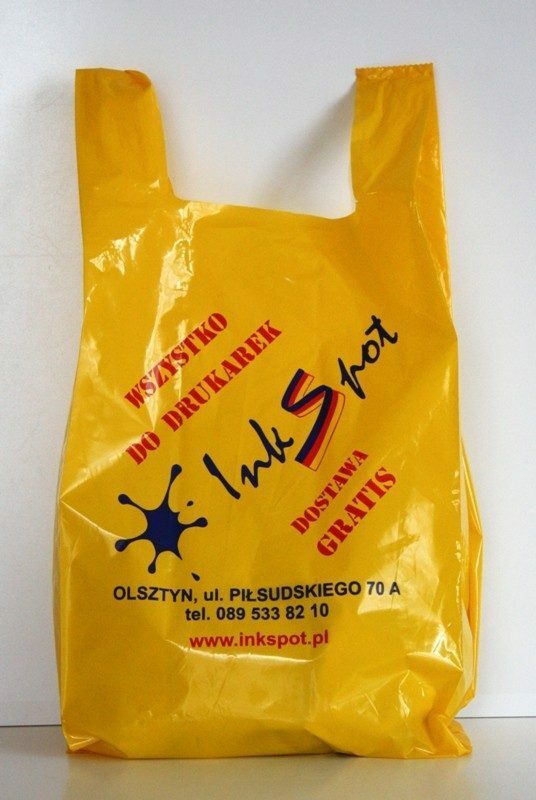 We offer a broad range of different sizes and colors to provide you the best comfort and to support when carrying the heavy items. 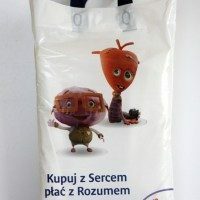 Since the handles extend outside the carrier the entire volume of the bag increases. 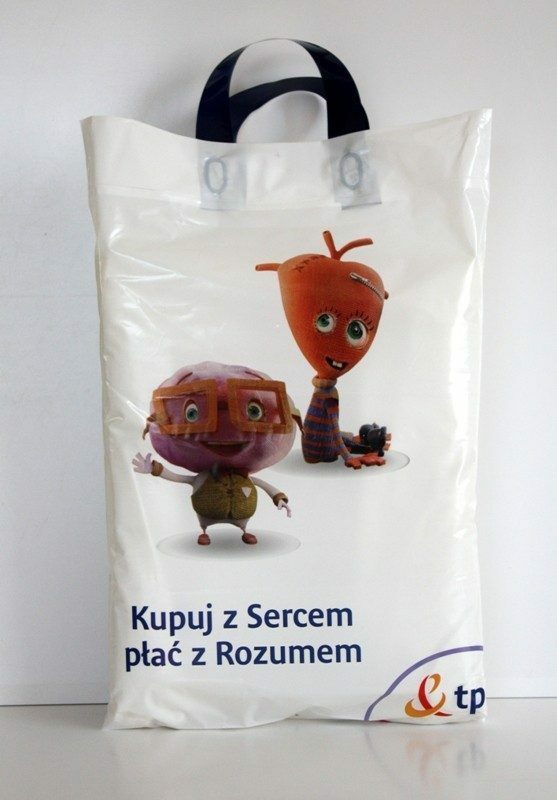 The strong handle is further convenient to hold large and heavy items.